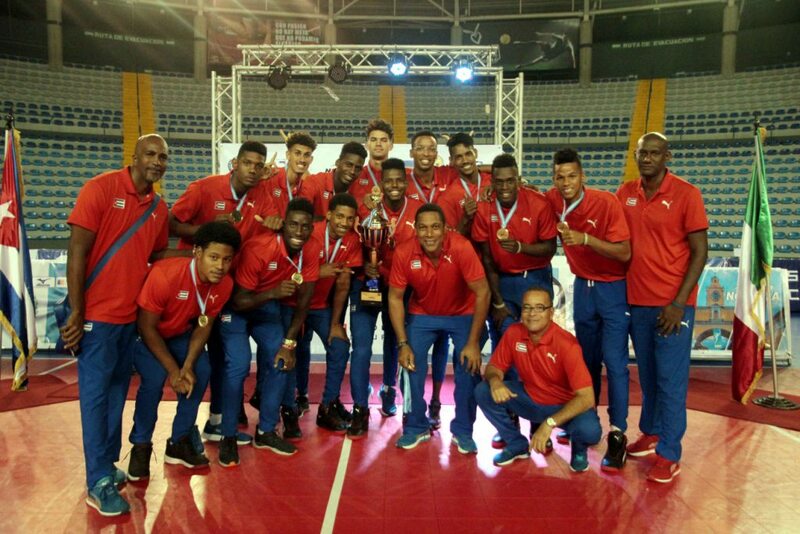 In what fans hope to be a rebirth for the once mighty team, Cuba easily beat Mexico 3-0 (25-16, 25-16, 25-12) to win the 2018 U23 Men’s Pan American, held in Nicaragua. Middle blocker Jose Masso and opposite Miguel Gutierrez led Cuba with 10 points apiece, while Miguel Sarabia had 7 points in the losing effort. Cuba’s rout of the Mexican team was just a replay of its whole tournament, as it won the competition undefeated and with no set lost. This was to be expected though, as the Cuban roster had in it a few players that had just played at the 2018 FIVB WCH.